Mr. McConkie is a member of the firm's Immigration section. His practice concentrates on immigration and naturalization law, wherein he represents foreign nationals before the Department of Labor, Immigration and Naturalization Service, Board of Immigration Appeals, and in federal court. Mr. McConkie joined Kirton & McConkie in 1980. Assists clients in obtaining immigrant and non-immigrant visas. Advises businesses on intra-company transfers and strategies for obtaining residency for key officers and employees. 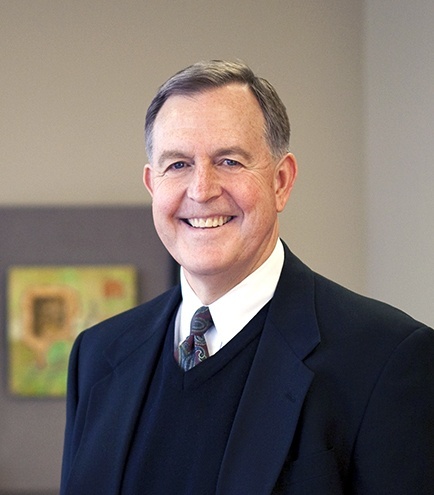 Mr. McConkie is recognized as one of Utah's Legal Elite for Family & Immigration.